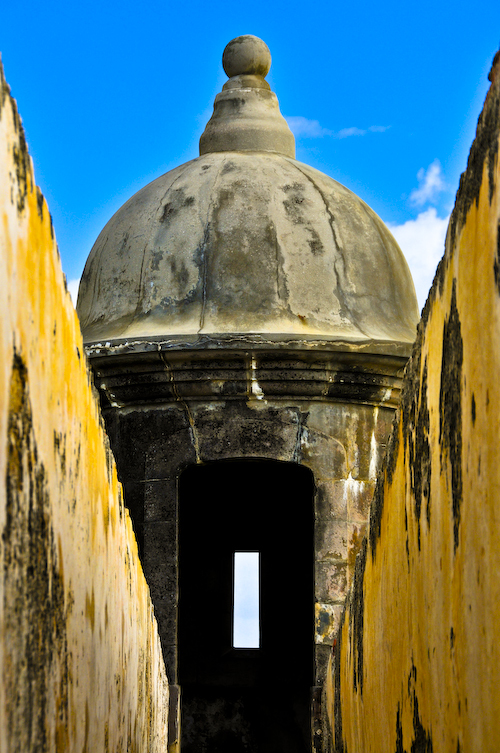 In previous posts, I have mentioned the grand old fort of Puerto Rico: El Morro. 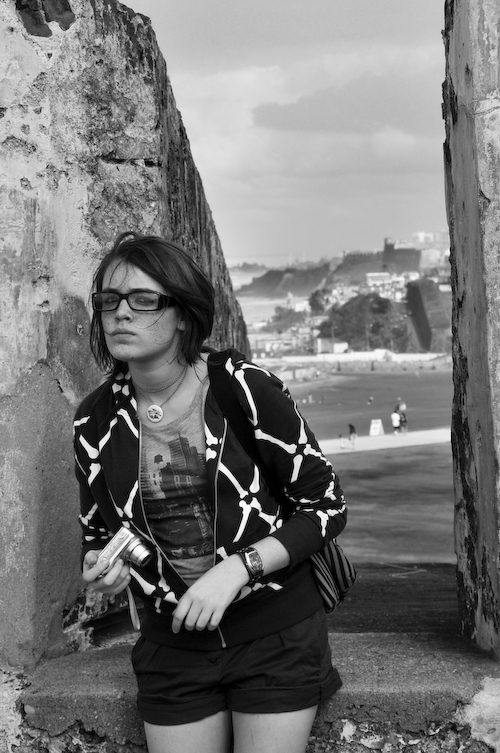 So I’ll skip the historical review of this majestic citadel and dive straight into the photos. As I entered the stronghold, the royal coat of arms and pillars immediately transported me to the early colonial period. 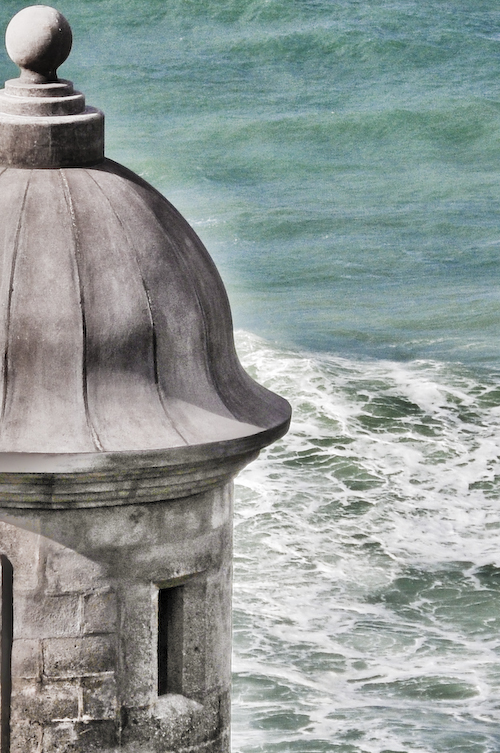 These iconic garitas have been widely recognized as symbolic of Puerto Rico. I can imagine standing watch through the night, looking out across the campfires of the settlement, ships masts standing tall in the harbor under the tropical moon. The 9 pounders (and larger cannon) on the site are silent now, but they were deadly in their time. 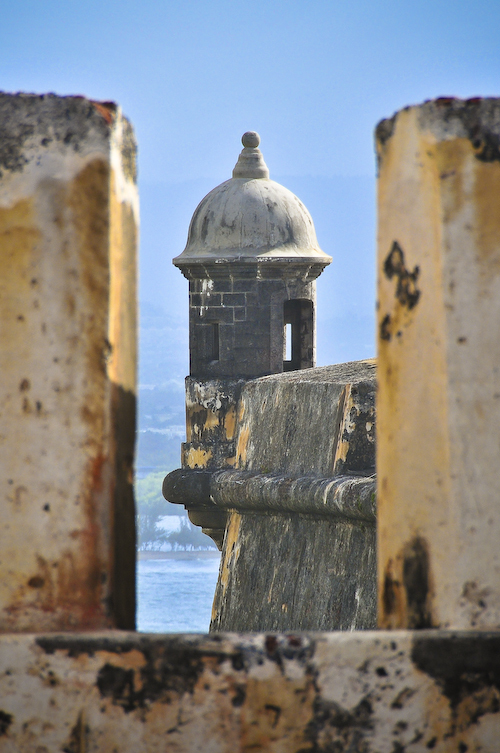 This one peers across San Juan Bay looking for marauders. Archaeological efforts are ongoing here, which was really nice to see. 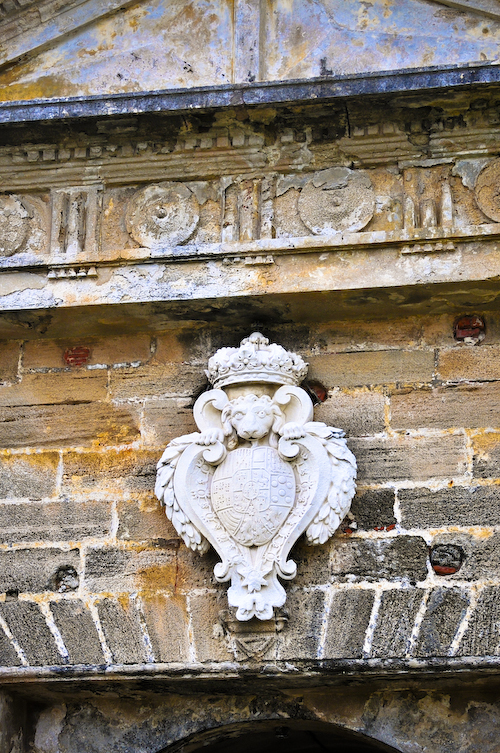 There are 6 levels within El Morro, and many of the interior buildings are reasonably well preserved. 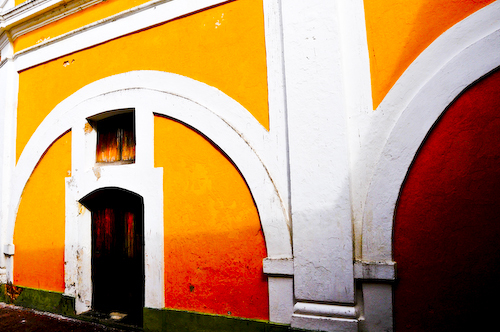 There are stores room, powder magazines, stables, barracks, dining halls, and all of the other structures one would expect to see in a small city. OK, just one more garita. The ones overlooking the ocean are best of all! I wasn’t the only one taking pictures today… here’s my daughter with her point and shoot taking some very well-composed shots of her own. 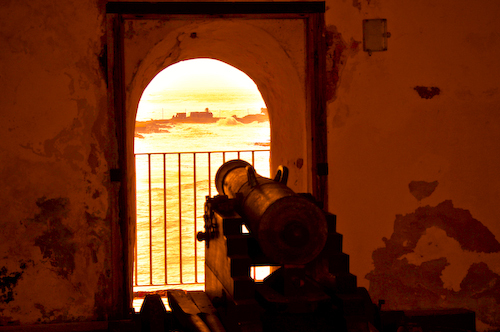 El Morro is the kind of place that transports you to days long past – you just can’t help it! The narrow cobblestoned corridors, the fantastic views, and the nooks and crannies make this a fun visit for just about anyone. ~ by John on April 7, 2008.